My Reflection Matters – Black. Brown. Brilliant. 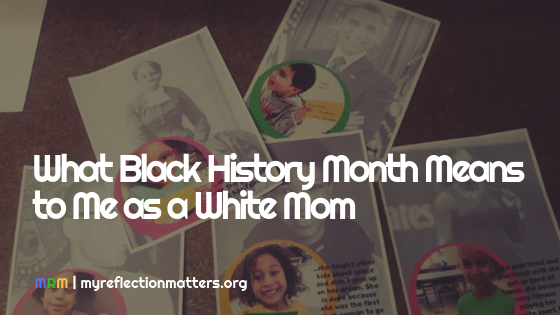 My husband and I never considered adopting children of ethnicities different than our own. 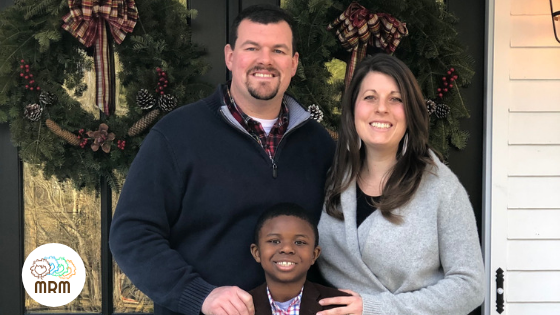 I don’t believe we were fully naive when we jumped into transracial adoption, but we definitely weren’t fully versed on the complexities of adopting a black child into a white family in America. 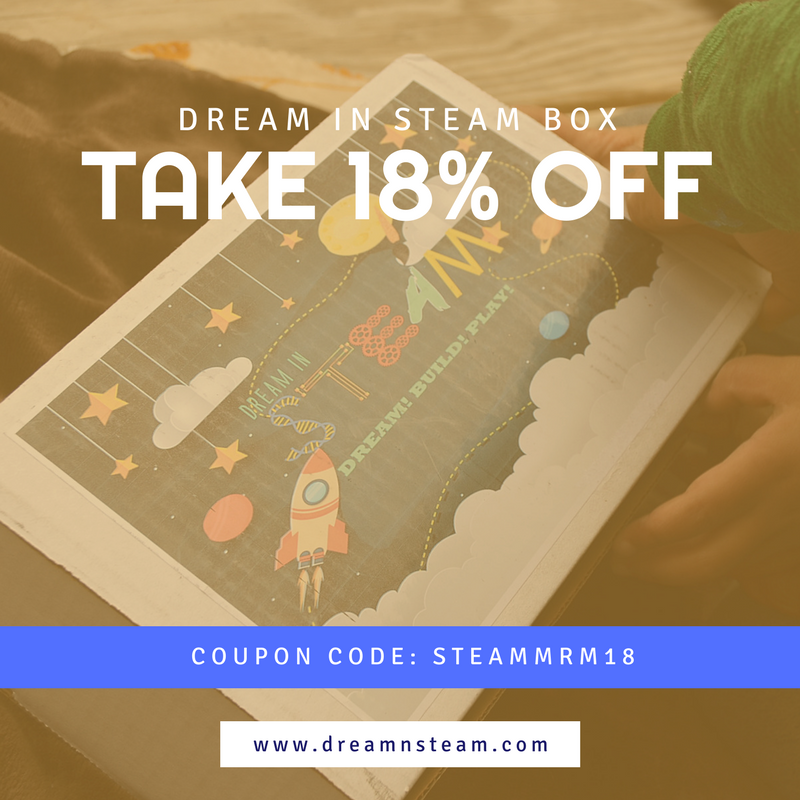 Take 18% Off Your Dream In STEAM Box! 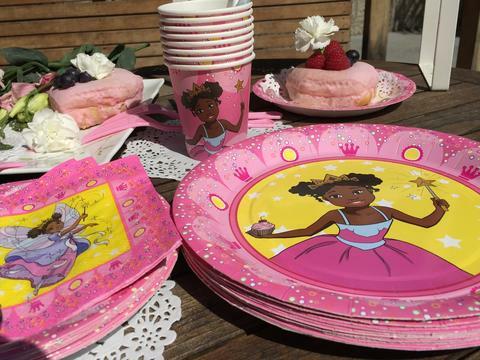 Sign-up for updates on new resources added to our collection, upcoming give-aways, product reviews, & recent blog posts! Become a Patreon Member & help us grow! 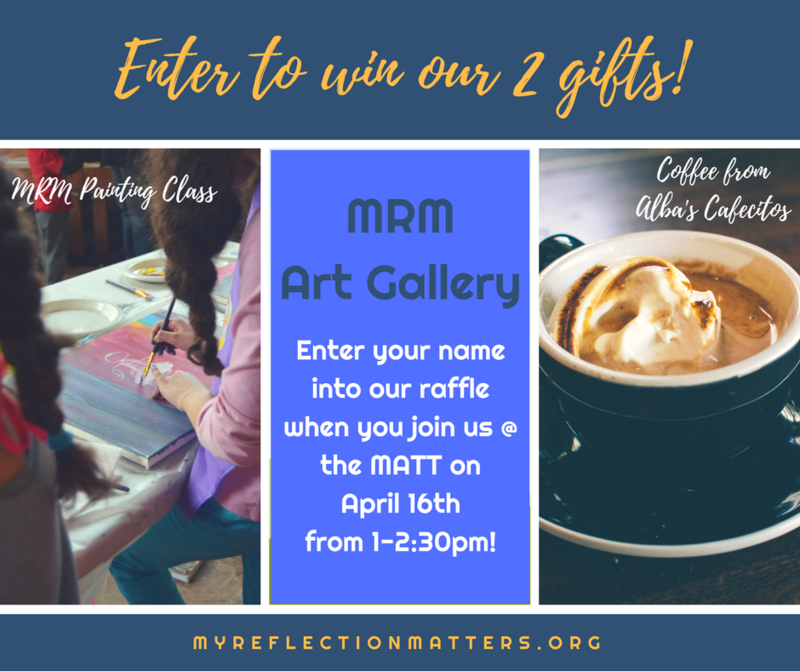 LEARN MORE about how to become a part of the MRM familia and earn rewards as you help us grow into the first parent-teacher marketplace serving Black & Brown youth! MRM is a participant in the Amazon Services LLC Associates Program, an affiliate advertising program designed to provide a means for sites to earn advertising fees by advertising and linking to amazon.com. Product reviews are not paid and are the sole opinion of the authors. At times, companies whose products meet MRM criteria will donate or be asked to share products that we will sample, write a review, and/or offer as a give away to our audience. Price displays as price per book. Please check box the appropriate box above. If you are honoring someone else, please fill in the name below. MRM will select schools or youth programs to send donated books. 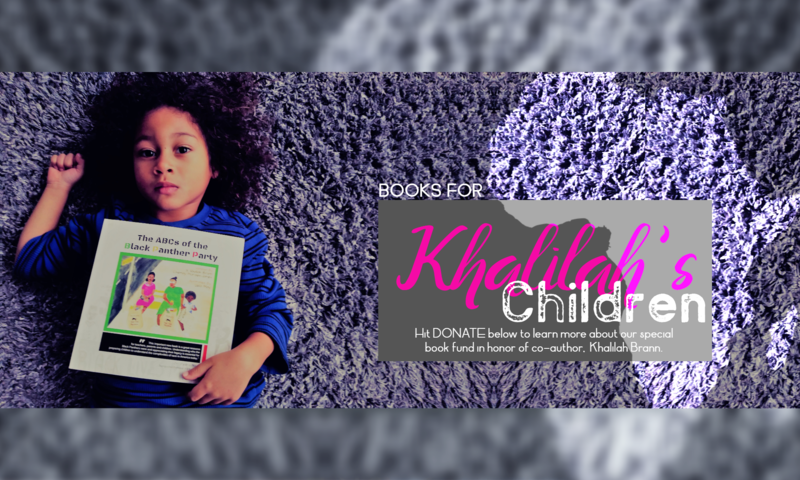 Our first priority is to send books to students attending schools Kahlilah loved, taught in, or attended in New York. Price includes taxes, shipping and handling! Please list any special delivery instructions such as the name and address of school that you would like us to deliver the books to or the name of an organization you would like represented. You have the option to self-select a youth provider or school to send books to with your name mentioned as a donor. Price includes taxes, shipping and handling! You have the option to self-select a youth provider or school to send books to with your name mentioned as a donor. 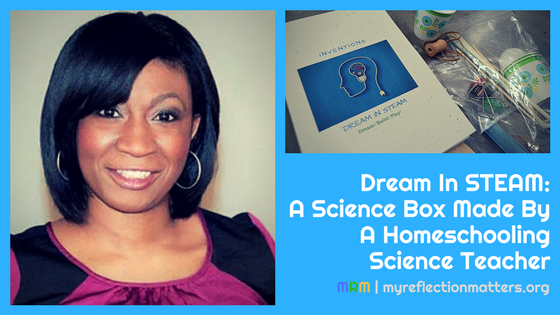 In addition to getting a book in the hands of each child in a classroom of your choice, I will do a live reading for the class you select via skype. Oh, and the lucky classroom teacher gets a pdf copy of the Parent-Teacher Guide that accompanies the book! Price includes taxes, shipping and handling! You have the option to self-select a youth provider or school to send books to with your name mentioned as a donor. 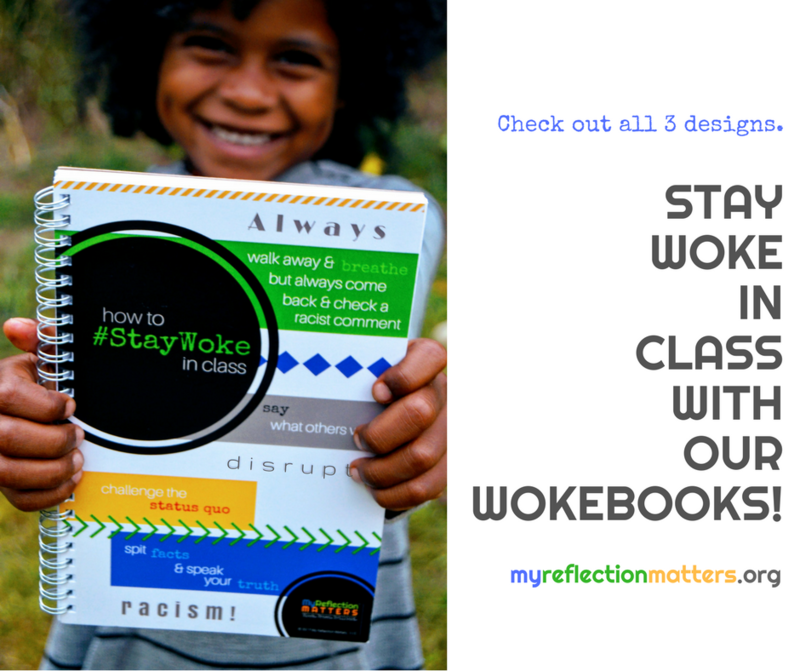 All of the children and teachers in two classrooms you select will get a copy of the book plus a pdf Parent-Teacher guide for each classroom teacher. I will do a live reading for the class you select via skype or in person if they are in the NYC, CT, or Boston MA area. All of the children and teachers in two classrooms you select will get a copy of the book plus a pdf Parent-Teacher guide for each classroom teacher. I will do a live reading for the class you select via skype or in person if they are in the NYC, CT, or Boston MA area. Price includes taxes, shipping and handling! 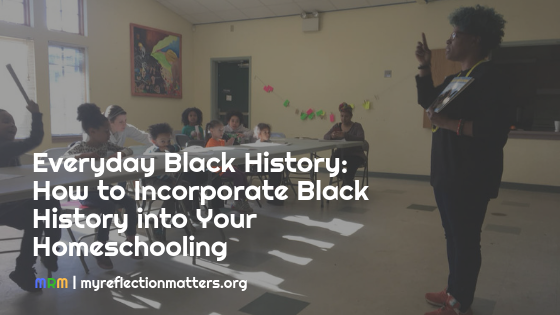 An entire school of kids will take home The ABCs of the Black Panther Party & each teacher will get a free pdf of the accompanying Parent-Teacher Guide with a signed classroom poster. The school can opt for a live whole school reading of the book via skype or in person anywhere! 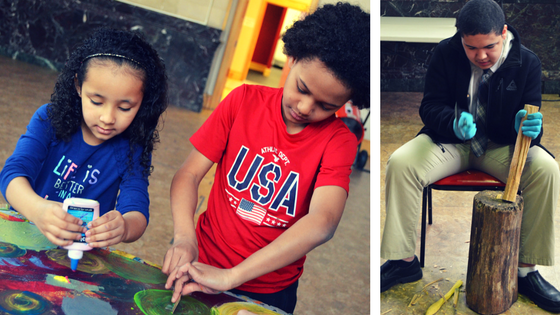 If the in-person option is selected, travel and meal costs will have to be provided by the school or donor if outside the NYC, CT, or Boston, MA area. 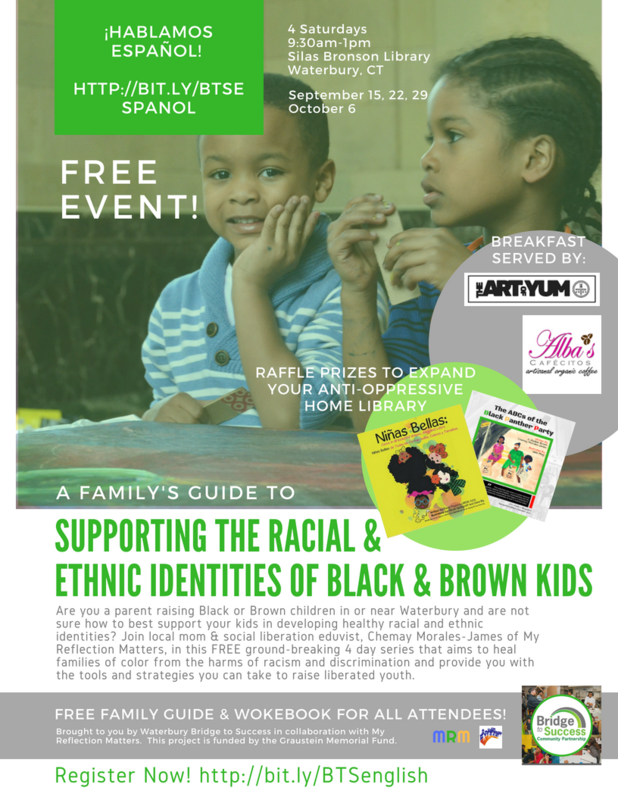 The in-person reading option also includes a free 2 hour workshop for teachers on the same or following day on how to nurture positive racial and ethnic identity development in classrooms. Pricing includes shipping and handling! If you would like to pay for shipping please select the appropriate Tier Group based on your order. 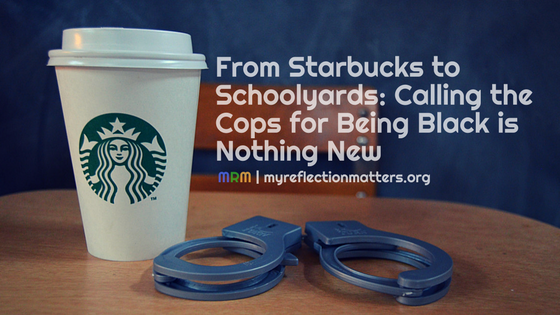 Please Note; If you do not pay for shipping it will be covered by myreflectionmatters.org.